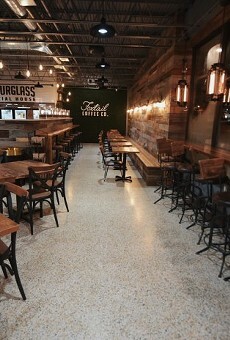 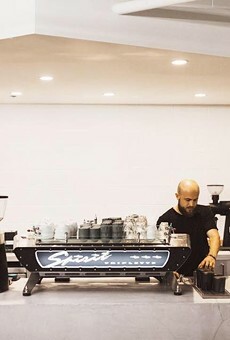 Start your weekend off right and visit the grand opening of Foxtail Coffee on 12001 Collegiate Way for a cup of joe. 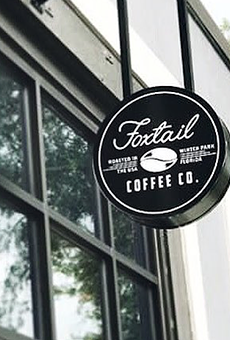 To celebrate the opening of the new location, Foxtail Coffee will be hosting a local market from 12 p.m. to 4 p.m. 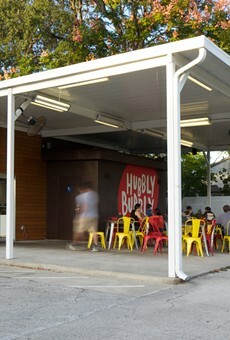 The party will include artisan makers, food, local art, plants and more. 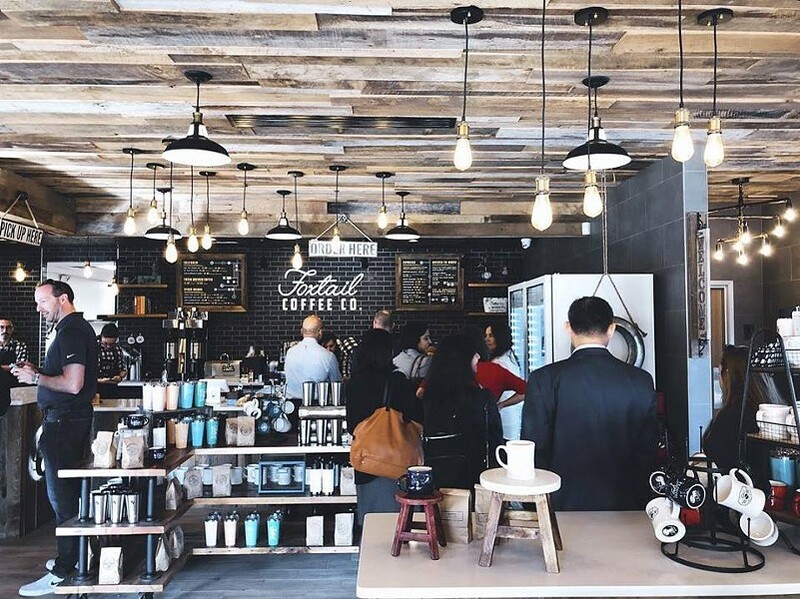 Other Foxtail Coffee locations can be found in Winter Park, downtown Orlando and one on the University of Central Florida campus.